This property has sold, thank you for your interest. Pukekura Park Location – Uber Cool Design. 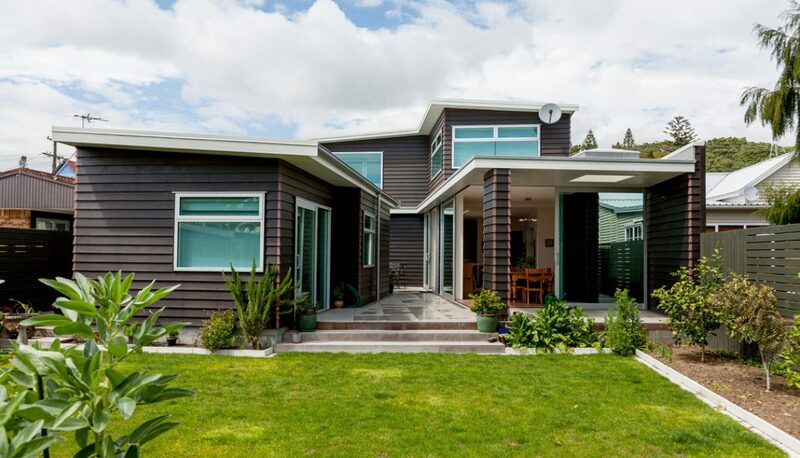 Located in the heart of one of New Plymouth premium inner-city streets is this stunning 310 sqm architectural design.